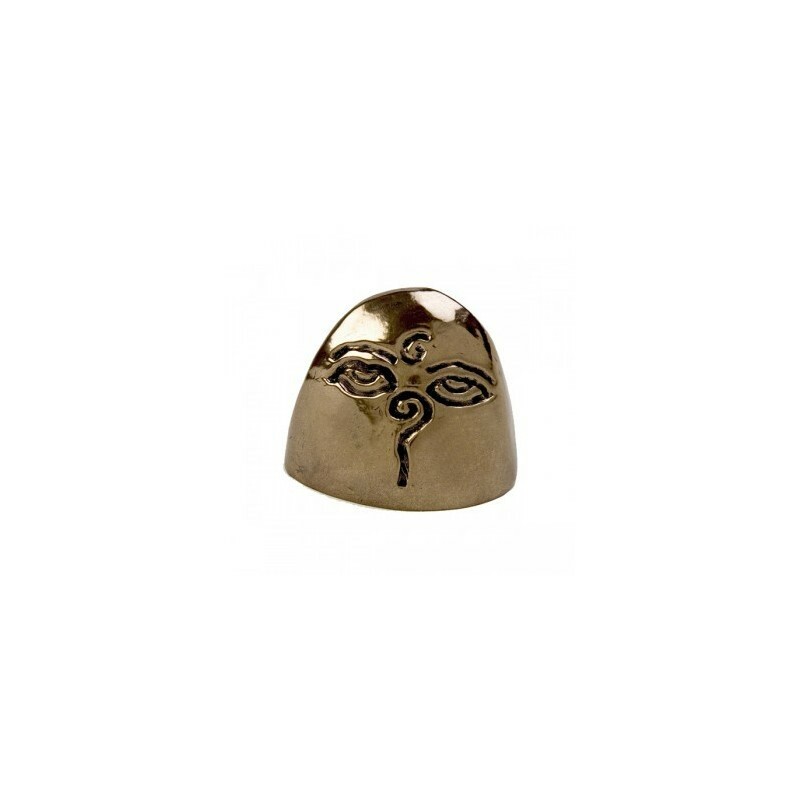 A powerful feature adorning Nepalese stupas, these eyes are at once calm and penetrating, suggesting meditation and enlightenment. 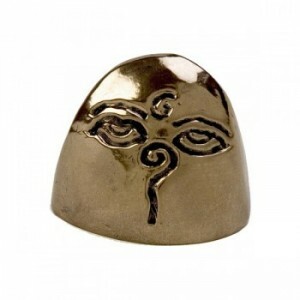 A powerful feature adorning Nepalese stupas, these eyes are at once calm and penetrating, suggesting meditation and enlightenment.each piece is made of a bronze cockle reinforced by a resin and a ceramic heart. each item is handmade in a small Irish family enterprise since 1969.